The Treasurer is in charge of all financial transactions for the club; they are responsible for collecting dues, coordinating payment for instructors and competition registration, and keeping a detailed budget of all expenses. 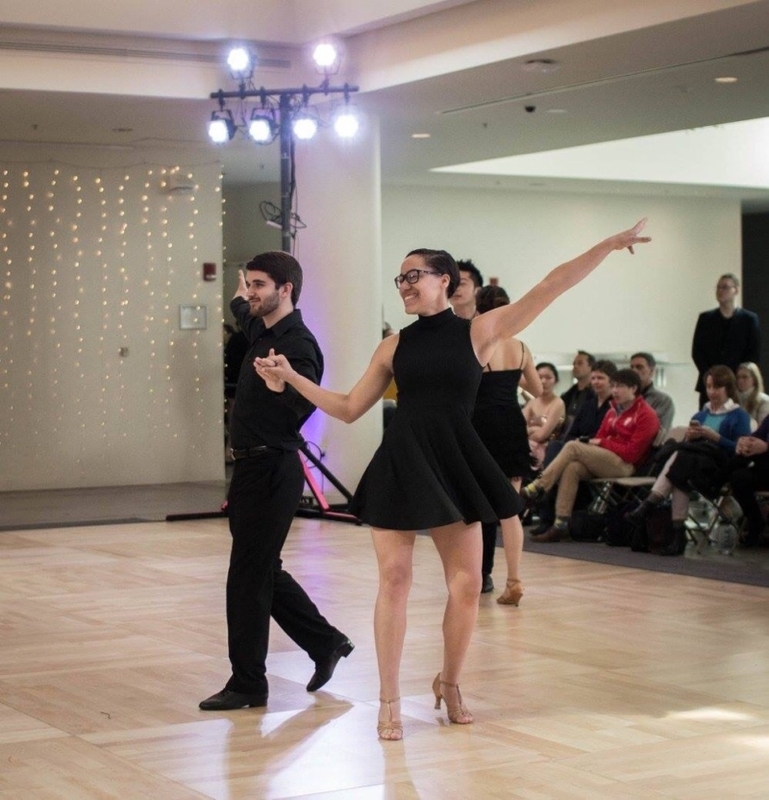 Their hard work makes possible the amazing opportunities and resources available to CU Ballroom members, from a semesterly group lesson package to subsidized workshops and competition fees. Why did you join ballroom? I’ve always wanted to learn how to dance. I’d love to have more of a community. I’ve learned a lot as treasurer: handling money, being organized, communicating, and having somewhat of a leadership role. My boyfriend because he’s my best friend. Have fun. Ballroom seems expensive and pretentious, but we’re all just here to have fun and support each other.